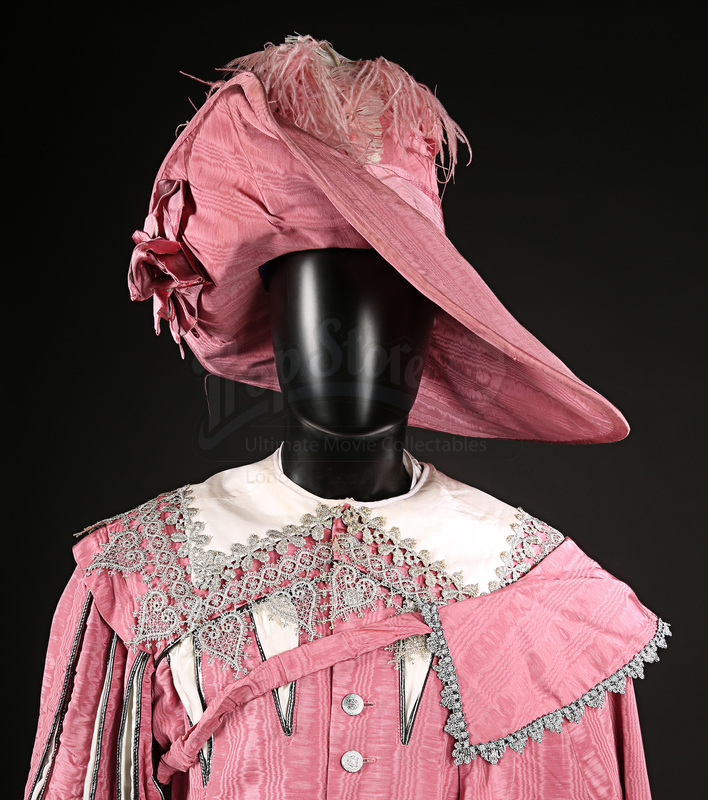 Rimmer's (Chris Barrie) pink Cavalier costume from the classic British comedy series Red Dwarf. The series follows the adventures of Lister (Craig Charles), the last human alive, and his friends Cat (Danny John-Jules), Rimmer (Chris Barrie) and Kryten (Robert Llewellyn), stuck three million years into deep space on the mining vessel Red Dwarf. This costume appears in ‘Terrorform’, the third episode of the fifth series, in which Rimmer is kidnapped and taken to an artificial moon. It turns out that it is a ‘psi-moon’, a creation of Rimmer’s subconscious, and all of the dangers are his own personal demons. 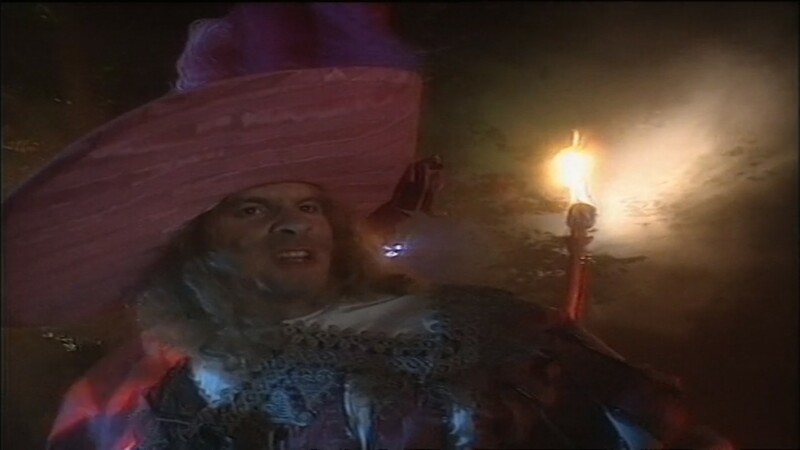 This costume appears near the end of the episode as Rimmer’s self-respect and self-confidence rise out of their graves dressed as Cavaliers and slay his personal demons. The costume consists of a jacket, trousers, top, hat and cape. 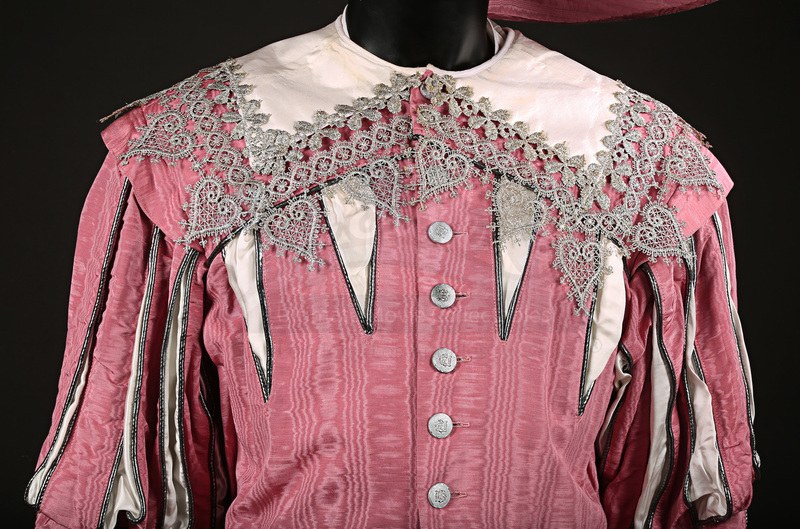 The costume is made almost entirely from a lined poly-fabric with a pink marbled effect and significant silver embellishment around the collar, cuffs and hem. The jacket also features silver buttons, epaulets and metallic pipe detailing. 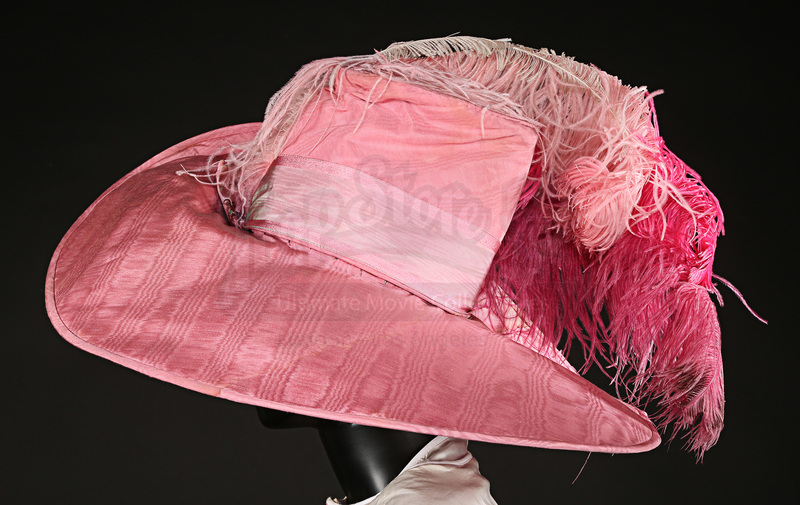 The hat features dyed pink ostrich feathers, while the trousers have corset-style lace up detailing. A faux silk shirt and pink cape complete the look. The piece has some wear from production use and age, including some loose threads and plucking of the material. 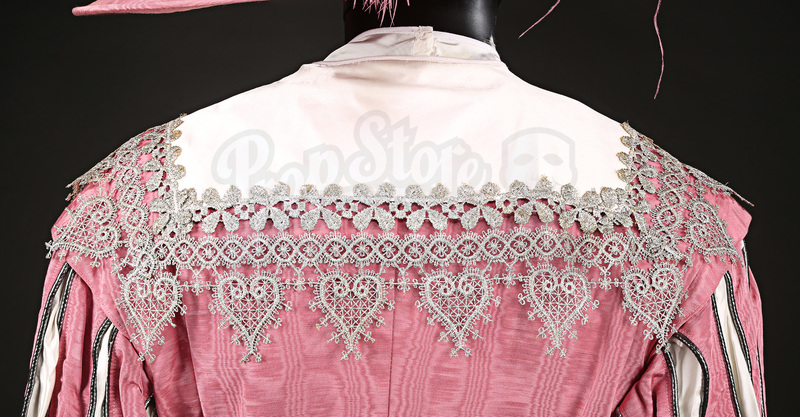 There is also some minor staining on the costume, most notably on the hat, but considering the age of the costume it remains in a very good condition.